Everyone loves a good bonfire. Whether you're in a backyard making s'mores or in the outback having a festival, you're going to have a great time. 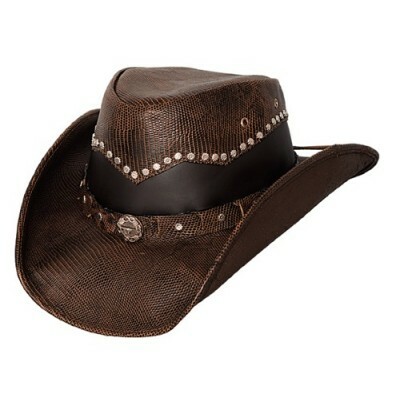 In addition to food to cook on the fire, you'll need a great hat to wear to this event. 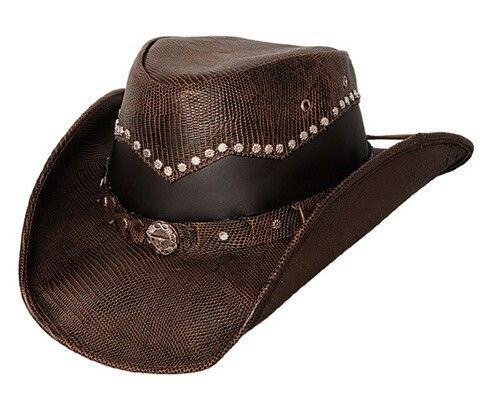 Try the Bonfire from Bullhide Hats, it's a traditional leather outback hat with character and personality with studs along the two-tone crown.